Do you want to increase your ability to receive pleasure and deepen your intimacy in all your relationships? Would you love to have the courage to love fully with an open heart, and be in action according to your Unique Gifts? To do this, the key is to align with your sacred feminine life force—your Shakti. That’s why we’re excited to share an online event that CIW co-founder Dr. Marc Gafni is a part of, called The Shakti Summit, a free online event taking place July 8-9, 2015. You can sign up for free here! 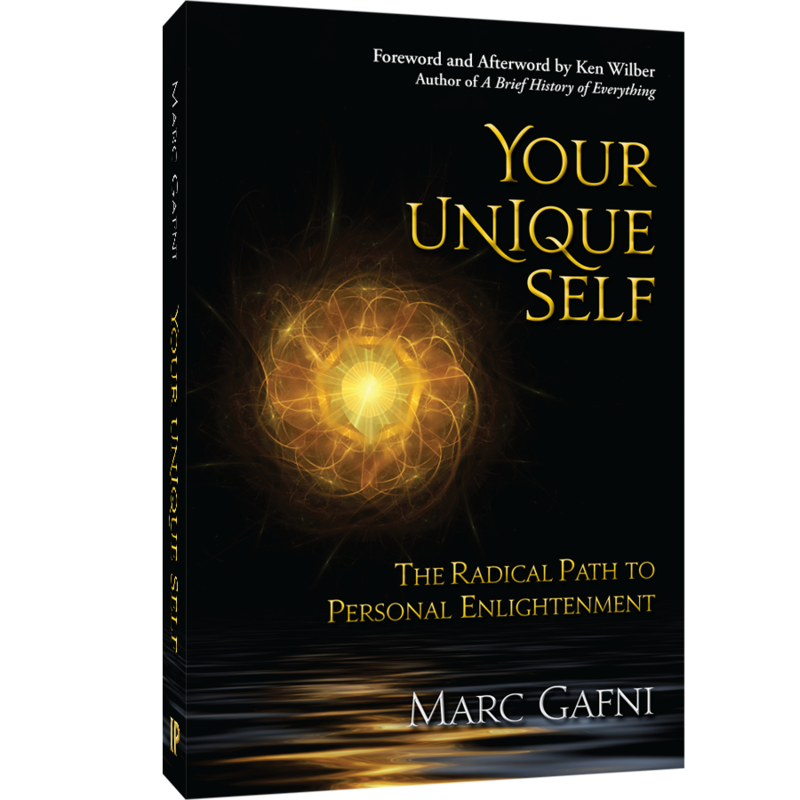 Dr. Gafni will be joining some wonderful colleagues — including host Lisa Schrader and inspired teachers such as Sai Maa, Jeff Brown, CIW leader Sally Kempton, Sheri Winston and others — who will share their takes on how you can live the wisdom of the feminine face of essence by accessing the Shakti fire that is available to you.